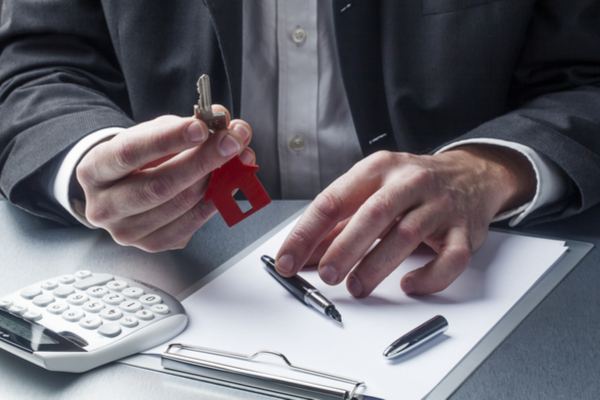 Choosing the right property manager is critically important when you’re a property investor. They are the person on the frontline you’re about to entrust with your most valuable asset. Any decision they make will be vital in ensuring you have the right tenants and that your investment property continues to flourish and make you money. 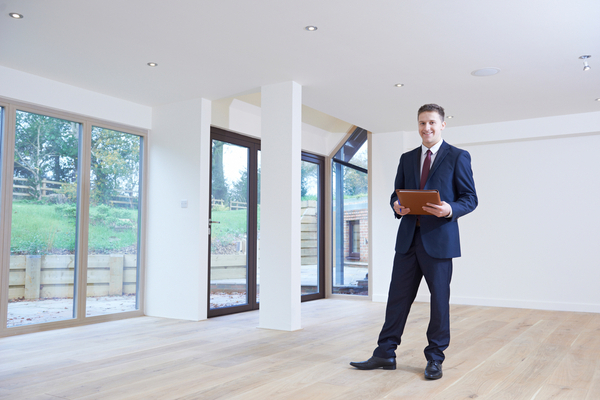 So – what makes a good property manager? 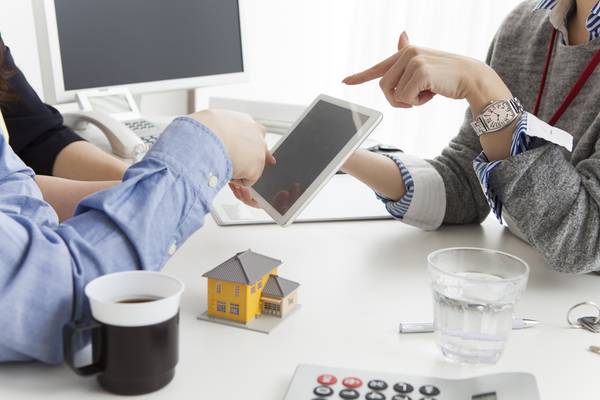 It’s important to ask about their past history as a property manager. What kind of investment properties have they looked after previously? How long have they been doing property management? Many property managers talk the talk but experience counts. Can you be confident in someone just starting out, who doesn’t have a lot of commercial experience, managing the lease of an office building? Or a nineteen year old who’s done a property management course online and is vying to look after your million dollar investment residential property? Finally, find out how long they’ve been with their current agency. You really need to see their CV and job movements. It’s wise to be cautious of a property manager who moves around a lot. You could hire them only to find they’ve moved elsewhere a year later. 2) Do they know the local property market? Also try and get a sense of their knowledge of the area. Each local area has its own eccentricities and peculiarities, so local familiarity is really important. 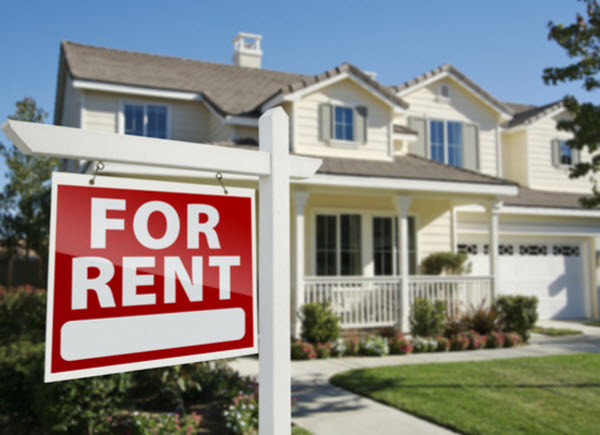 It means the property manager will know what the optimum market price is for your lease holding and can get you top dollar in rental yield. They’ll also know when to suggest rental increases and be able to advise you what the market is doing. And, on a practical level, they’ll know about the local infrastructure, planned development and local facilities which will be helpful for both you and the tenant. Beware any property manager who says all properties can be managed the same way. Each local market is different and each investment property in Australia is different. So, make sure your property manager has good, extensive experience and knows the area intimately. It’s very useful to find out how your potential property manager deals with a crisis or the absolute worst case scenario. For instance, how have they managed really bad tenants? What actions did they take when tenants wouldn’t pay rent or caused damage to the property? What are they like as communicators and how smoothly do they resolve problems? These are questions you should ask them directly. 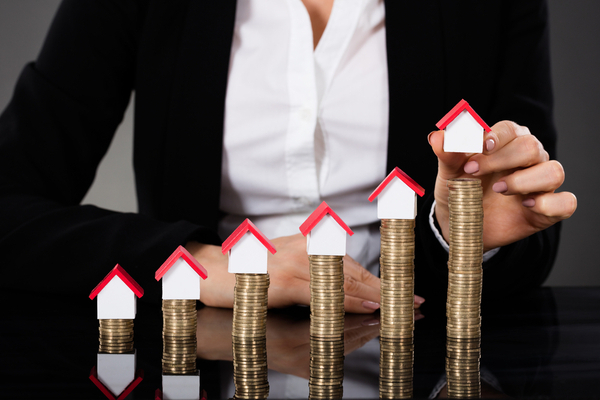 You’ll find that property managers can have very high workloads. This can be due to some agencies simply trying to save resources by getting one property manager to look after 300 separate properties. However, the more properties they’re struggling to look after the less attention they’ll be able to give yours. It means they may only pay a very cursory glance to your investment property. 5) What’s their management process? 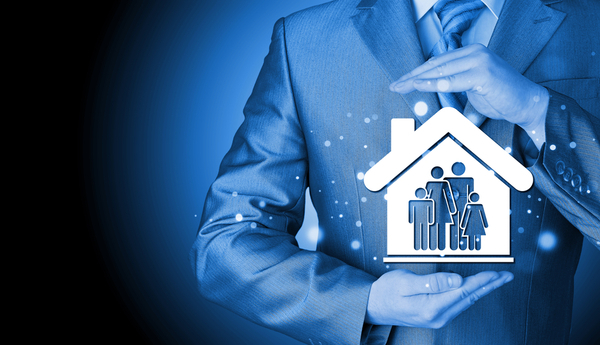 Each property manager will have their own method of managing a property. It’s an excellent idea to find out how they screen and select tenants. You should even ask them for their tenant checklist and see what questions they ask prospective tenants and what background checks they do. You should also ask to see a few of their inspection reports. This will give you a bird’s eye view of how detailed and informative they are. Alternatively, they may be very cursory and light on information. If so, that’s a red warning light. Also ask how often they’ll update you and what kind of communication you can expect to receive. 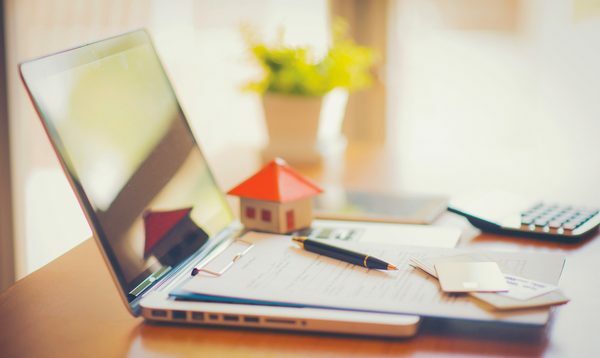 Good property managers will give you as much as or as little as you need and be flexible as to how they update you (phone, email, written report etc). Ultimately you want to know that they are really spending significant time looking after your property and making sure it’s in good condition. – sending out alerts to their client database. – large, catchy “For Lease” signs outside the property. But a great property manager may go even further. If they identify the right demographic for your property they may target specific niche areas. For example, if your property is suited to a retail shop front they may send out emails targeting likely small business owners through online forums or groups. They may also use someone skilled at SEO search words to create copy that will drive your property high on a search. Very valuable in the competitive atmosphere of the internet. Also, they may create a video that shows off your property to its best potential and post it on their youtube channel. This instantly expands your reach to interested tenants who may not have time during the day to physically visit it. So it’s very important to ask what their targeted marketing strategy for finding tenants for your property. The constant maintenance of a property is one of those unavoidable and necessary details. No matter how shiny and new your property is; it will need repair work at some stage. So the care your property manager shows and how responsive they are to problems is very telling. Ask them about their procedures when something goes wrong. 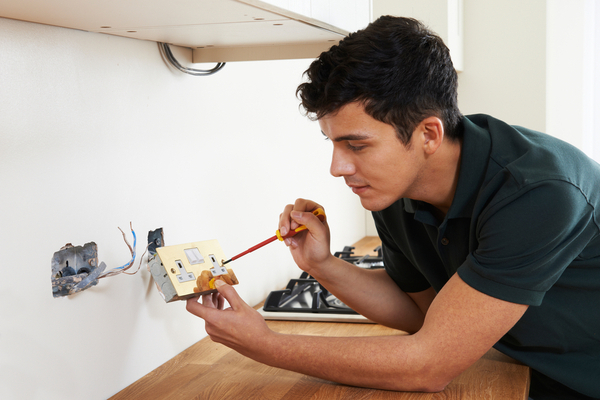 Who are the trades people and contractors they use to do any repair work on the property? What are the likely quotes? Find out if they will pay all the property maintenance bills on your behalf – some agencies do this. There needs to be some agreed process between you and the property manager about what to do when repairs are needed or requested by the tenant. 8) What are they like as people? You’ll definitely get a sense of a your property manager’s personality when you meet them. And you should definitely trust your instincts with the immediate vibe you get. Do they seem trustworthy, inspire confidence and are they personable and good communicators? Good property managers will be pleasant, confident and speak with clarity. Remember it’s also important that they have a good relationship with your tenant as well as you. So you don’t necessarily want a tough, prickly property manager who is micro managing your poor tenant to distraction. 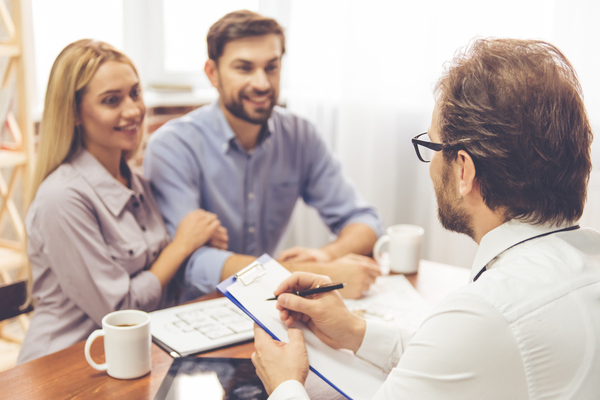 If they are able to have a strong, friendly relationship with your tenant, the more likely the tenant is stay in your investment property and the better care they will take of it. Finally, you are entrusting your smart property investment that you’ve built up with the property manager. So you should like them or at least feel confident in their abilities. If possible, ask for referrals and feedback from former clients. Find out how attentive they were, how quick they were to respond to problems and how skilful they were at keeping and finding new tenants for the investment property. This is one of the best ways of finding out about their skills – through other property investors just like yourself.